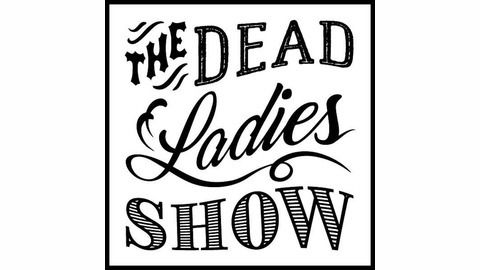 The Dead Ladies Show is a series of entertaining and inspiring presentations on women who achieved amazing things against all odds, presented live on stage in Berlin at event space ACUD. This podcast is based on that series. @deadladiesshow on Instagram and Twitter. Facebook: thedeadladiesshow. 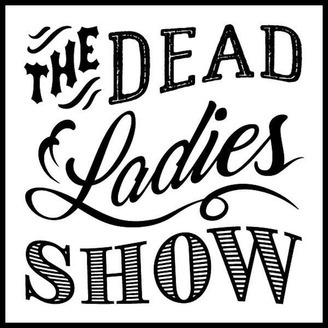 The Dead Ladies Show is a series of entertaining and inspiring talks about women who achieved amazing things against all odds, presented live in Berlin. This podcast is based on that series. In this episode, Dead Ladies Show co-founder Florian Duijsens takes us on a wild ride through the life of JOSEPHINE BAKER. Perhaps best known for the scandalous dances of her early career as an entertainer, US-born JOSEPHINE BAKER was also a spy, activist, and mother to a ‘rainbow tribe’ of international children. She was also the first black person anywhere to star in a major motion picture in 1927; that same year she was Europe’s highest-earning entertainer. During WWII she used her fame to gather intelligence and her sheet music to transport secret messages for the Resistance. In France, she lived in a chateau with her 12 adopted children, while in the States she was banned by the FBI right after being named the NAACP’s “Woman of the Year” for her anti-segregation articles and campaigns. All, of course, after having brought jazz and banana-garnished dancing to Europe. **LANGUAGE ADVISORY for enthusiastic swearing Check out some fabulous pictures of Josephine, and find out what books to read to learn more about this one-of-a-kind Dead Lady here: https://deadladiesshow.com/2019/04/18/podcast-22-josephine-baker/ Follow us on social media @deadladiesshow and please share, rate, and review the show as it helps others to find our podcast! The Dead Ladies Show was founded by Florian Duijsens and Katy Derbyshire. The podcast is created, produced, edited, and presented by Susan Stone.